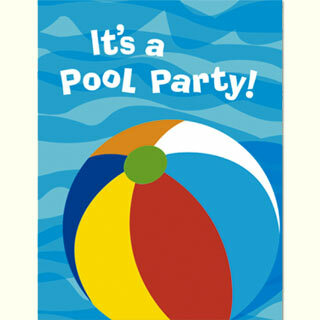 CSL EMS is throwing a pool party ! You will soon be receiving an evite in your inbox. Please RSVP so that we can order enough food. We also need to know how many lifeguards we will need to have on duty. There will be swimming, food, music, contests and prizes. Posted in Uncategorized on July 18, 2010 by Jordy Reichson.